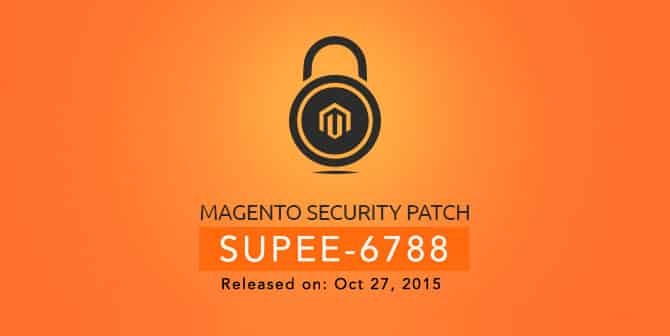 Magento released a new security patch SUPEE-6788 on Oct 27, 2015 which address 10+ security issues, including remote code execution and information leak vulnerabilities. A new Magento community edition 1.9.2.2 also released which comes with all these vulnerabilities fixes included. This patch is not related to Guruincsite malware infection in thousands of magento website worldwide. Security of an online store must be maintained at any cost. When you use an open source platfrom, its important that you keep your store updated to latest version. If you still using magento 1, I highly recommend to migrate your store to magento 2. More than thousands of magento websites have been infected by a malware and google has blocked more than 8000 such websites. This malware creates an iframe pointing to guruincsite.com.